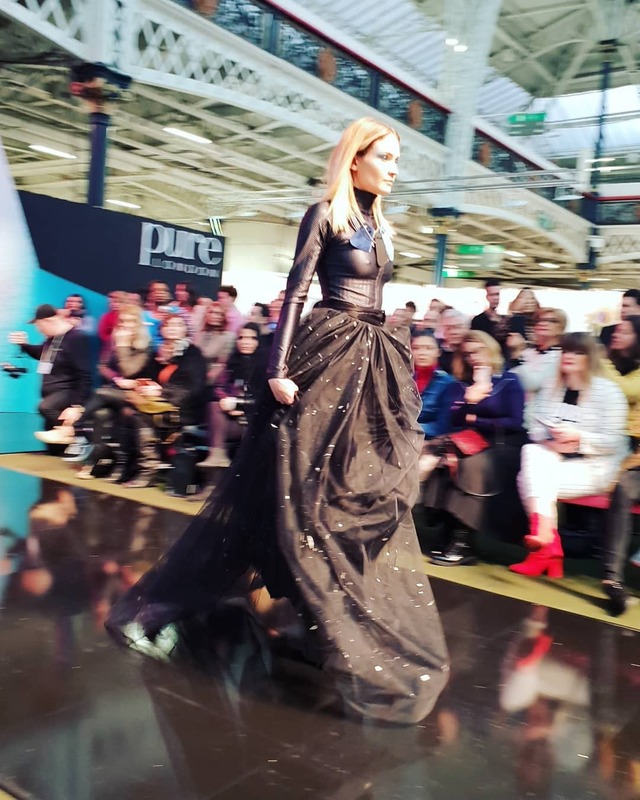 There was an air of seriousness that hung over the stalls at the Sunday installment of the Pure London 2019AW show at Kensington Olympia. After a bruising year from the media and governments around the world, chastising the fashion industry for its profligacy and contribution to pollution and poverty, the marketers seemed eager to show the visitors they had listened to the constructive criticism. The #PowerofOne campaign was brought front and centre with all staff members wearing the t-shirts. The billboards announced the presence of the UN and their Global Goals initiative. The Pure Origin exhibit has grown with even more manufacturers from around the world, eager to meet their prospective clients face to face. Increasingly more strive to offer better deals on minimum orders, eager to champion their low carbon footprints and demonstrate how their products are locally and ethically sourced. If transparency and dialogue is the objective, the organisers have fulfilled their brief. 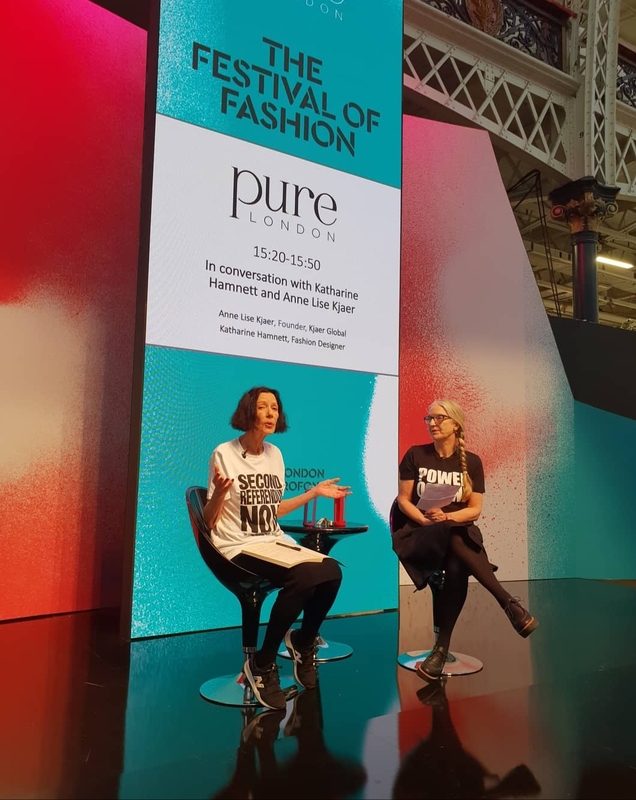 Last year’s collaboration with Orsola de Castro, co founder of Fashion Revolution, in the foundation of the Pure Origin Exhibit, is paying dividends. There is even a designated ‘Conscious fashion’ area for the vegan, recycled plastics and ethical lifestyle brands. By making it easier for consumers and buyers to find sustainable high quality brands, and giving better platforms for ethical manufacturers is evidently, it is clear this is now a top priority. Last year the EDB (Economic Development Bank) had a prominent presence supporting the delegation of factories from Mauritius, this year the Serbian Chambers of Commerce assisted local factories in making the journey to London to source new business. There seems to be growing and healthy competition between the various countries in attendance. Steve Kenzie, Executive Director, United Nations Global Compact, gave the opening address. It was a watershed moment to have the presence of the UN at a London, B2B fashion trade show. Mr. Kenzie did little to disguise his disappointment that the world, is still so far away from getting issues such as pollution, poverty and climate change under control. He intimated that fashion is a key player in this project. One in six jobs around the world are created by the fashion industry, according to UN statistics. 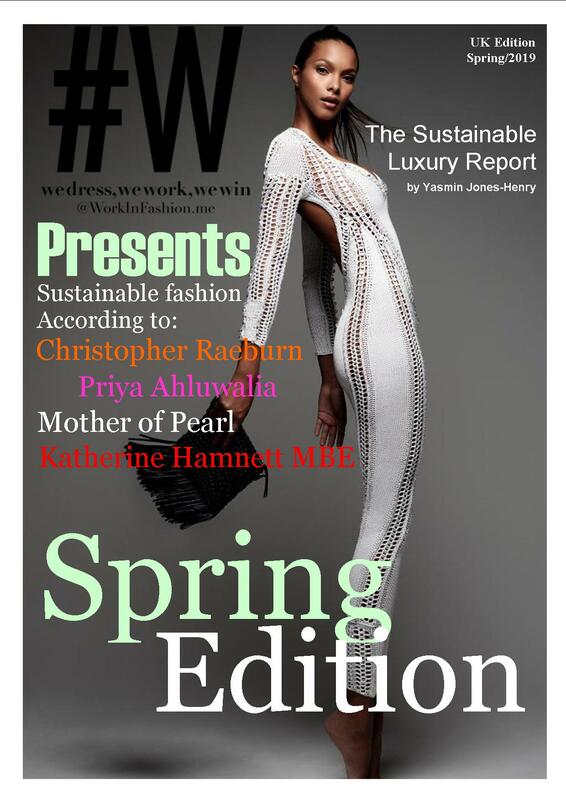 From the cotton fields to the factory floor, from the tanneries to the design studios: as one of the biggest employers, fashion is also one of the largest industries that uses the most natural resources – and thus one of the biggest polluters. Mr. Kenzie wished not to chastise the independent wholesalers, buyers and consumers in the audience but to educate them on the #PowerofOne. The power they each held, in adopting more sustainable practices to improve their surroundings. Employment. Productivity. Social mobility. Economic Growth – these are all areas that the fashion industry has the potential to facilitate in every economy it is active. Among food and shelter, clothing is the third basic need for humanity’s survival. 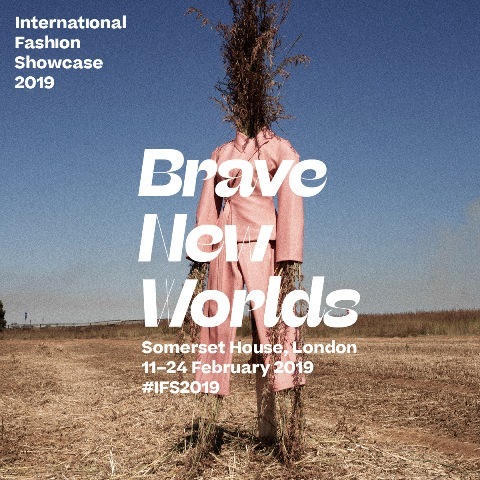 Fashion isn’t going anywhere, but it feels like for the first time, from the consumer all the way to the UN, there is an acceptance, that the fashion industry needs sweeping reforms. During her panel talk, the trailblazing activist and designer Katherine Hamnett did not mince her words. “I’ve read the Interim report from the Parliamentary Audit Committee,” she announced. “But all it tells me, is just how little our government understands fashion.” During our conversation, I raised her point again, asking her for clarification. “They refer to ‘textiles’ throughout, but the firms they summoned (Asos, Primark, TK Maxx, Debenhams, M&S) are retailers. Textiles, by definition refers to the process, not the finished product.” My mouth fell open. I had previously cheered when the public statement from the committee announced that they were in agreement that the fast fashion business model was ‘unsustainable’. No one, had clocked that this was report was essentially window dressing. Phase One was about consciousness, making people aware of the high price the world is paying for a lifestyle that is built on inefficiency and waste. Phase Two? Legislation? External pressures on corporations and countries that do not accelerate the necessary reforms at a fast enough rate? Hamnett proposed utilising the trading bloc’s muscle in only importing goods that meet the sustainable goals standard in manufacturing. When asked how, as a team member, an individual could they get their CEOs to care? “Unionise” was her response. Talk is cheap. Now it’s time to act. While some speak of reform, Hamnett’s language was all about revolution. Starting again, innovating new business models, exploring new methods of sustainable manufacturing. #ThePowerOfOne is as much about the agency of the individual as it is the collective. It speaks of accountability of the manufacturer, the wholesaler, the buyer, the retailer and the consumer – the CEO and the employee. Governments are appointed by the people. The C-suite only exists when corporations have a customer base and demand. Consumers really do, for the first time hold all the cards in maintaining pressure for genuine and sustainable change. The question for 2019, is can these brands and corporations adapt fast enough to the shifts in consumer tastes?